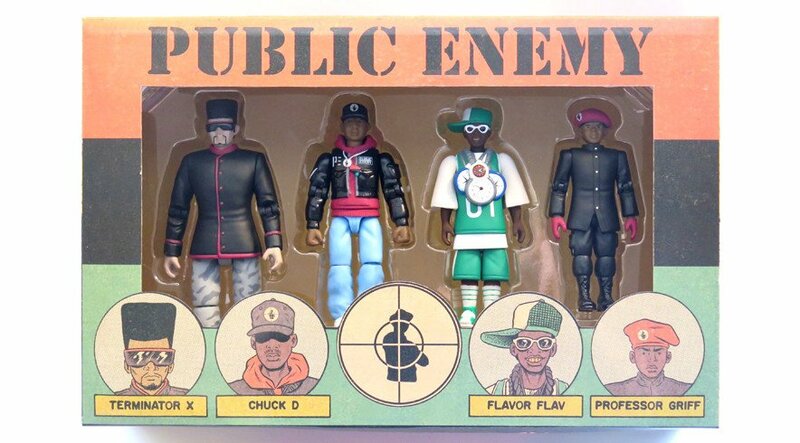 Based on designs by Ed Piskor, the set includes Chuck D, Flavor Flav, Professor Griff and Terminator X. 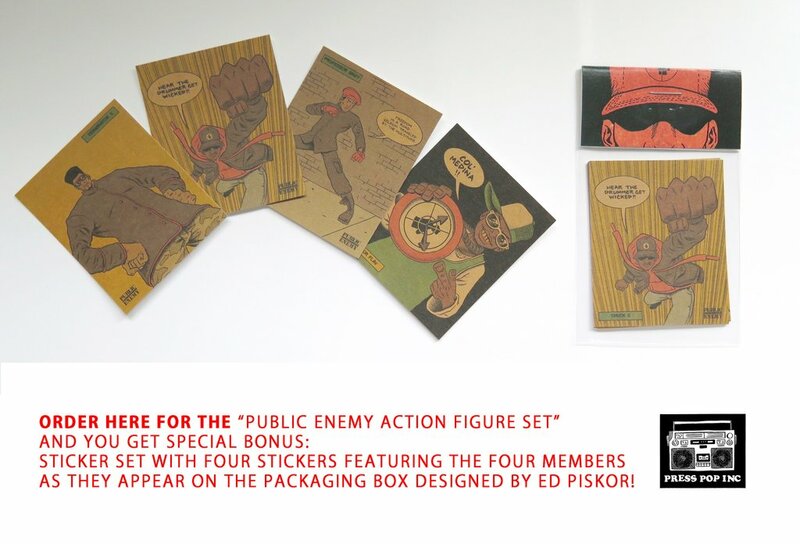 One of the coolest pieces of merch I saw coming out of San Diego this year (besides that Flex Mentallo towel) was this box set of Public Enemy action figures based on designs by Hip Hop Family Tree creator Ed Piskor. 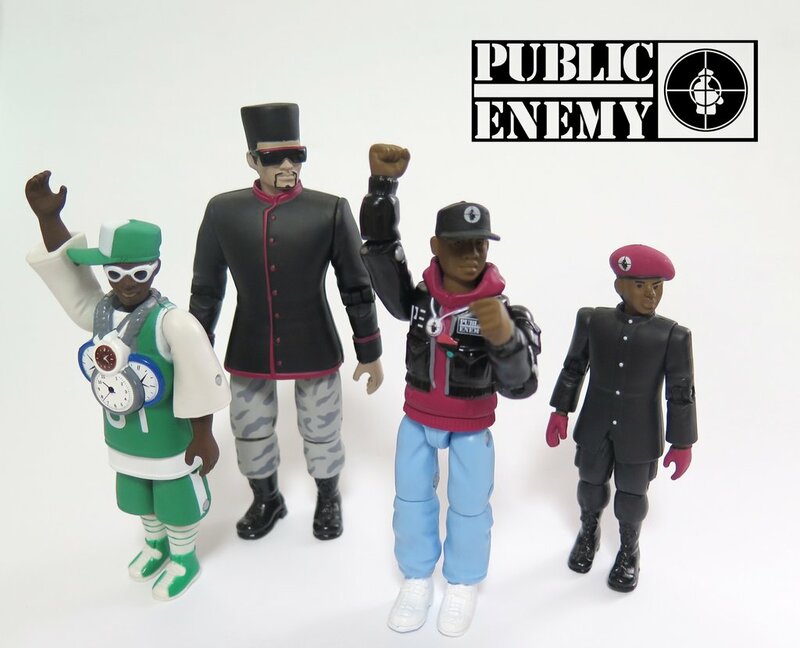 I was afraid they might be an SDCC exclusive, but they are available to the rest of the world as well.